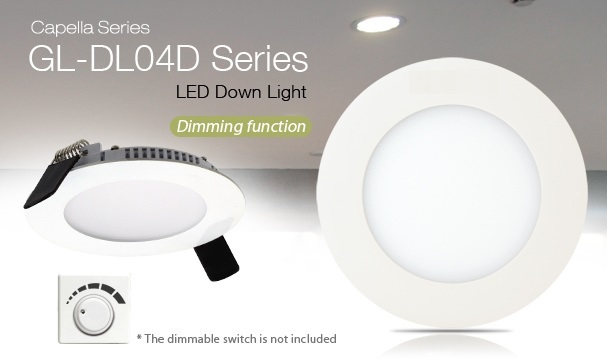 The 4 inches recessed light from Ledison is the smallest round panel in the market. 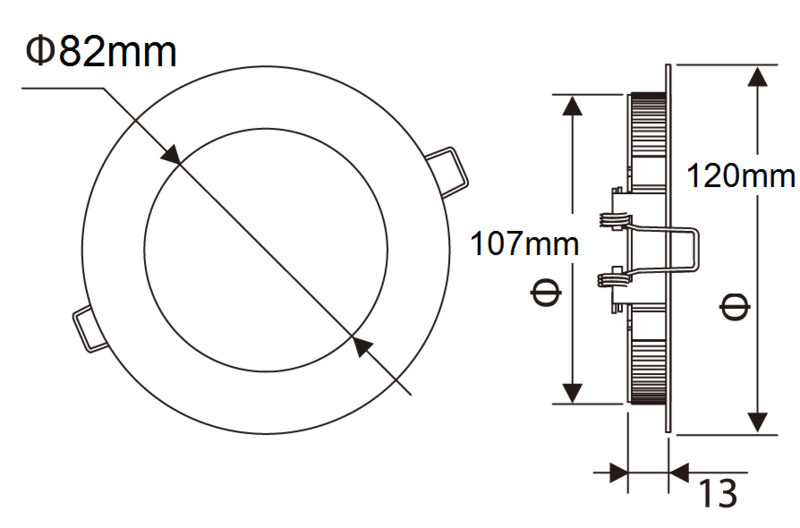 With an aperture of only 100mm (cut out hole), it can be installed in any ceiling as a down light or spot light. Our Round Panels offer an elegant lighting option. The 8W model is a cost effective and durable choice, having no visible lumen deprecation during its 50.000 hours lifetime. Find out why our LED Panels are the right choice. The smallest slim led panel in the market is still loaded with many features, it is ultra dimmable and compatible with leading and trailing edge dimmers. 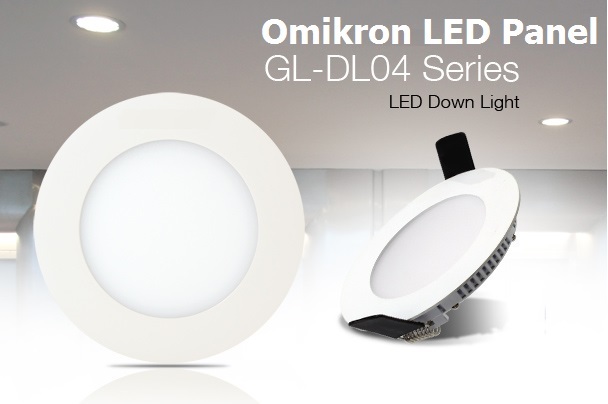 The Omikron LED Panels are exclusively made for indoor use, however we have just added IP40 rating, that means the fixture is protected against solid objects down to 1 mm and against water sprayed from all directions – limited ingress permitted.